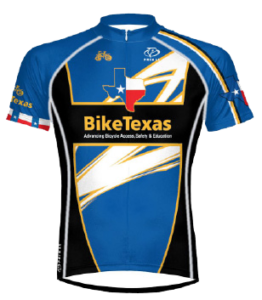 BikeTexas works for improve Texas Bicycle Laws for adult and child safety when bike riding or walking through our advocacy efforts. BikeTexas also works to improve safety through education of bicyclists, pedestrians and motorists so we can all Share the Road better. 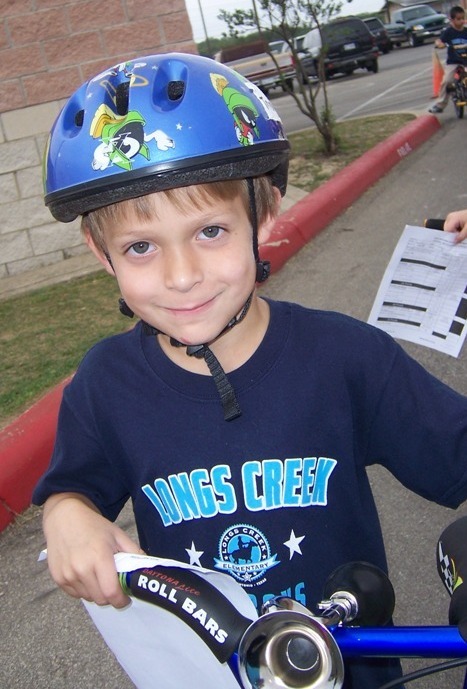 BikeTexas reaches more than 200,000 Texas children annually via our SafeCyclist/SuperCyclist Program. This program trains Texas elementary P.E. 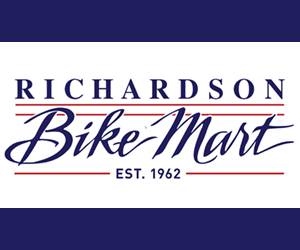 teachers and implements bicycle safety training in schools across Texas.